As a non-profit organization, we are grateful for the support and partnership of these organizations. Support us AND get 10 percent off your Bark Box when you use our special code: REZDAWG. We get a 15 dollar donation with every order! 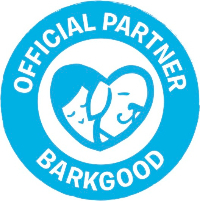 Get started at BarkBox.com. 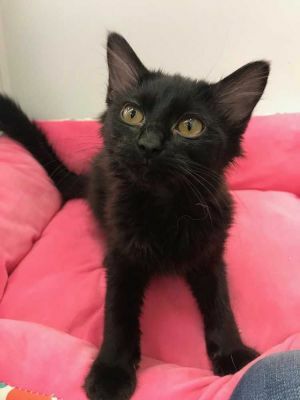 Rescue and adoption in New Mexico! Also, purchase their book: The Adventures of Bro & Tracy! 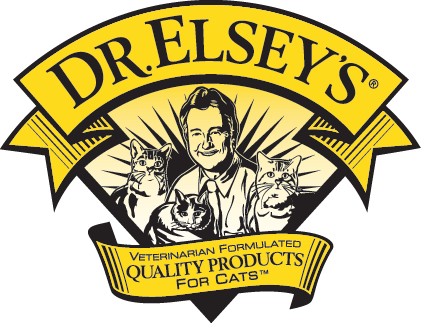 Cat litter and food that help cats live happier, healthier lives. 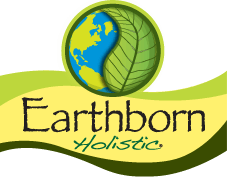 Earthborn Holistic offers a wholesome approach to nutrition with high-quality ingredients that nourish the whole pet. The essential tools to reconnect you with your pet. 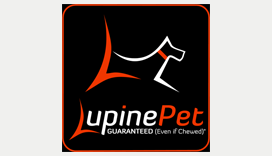 The best dog & cat collars, leashes, and harnesses. 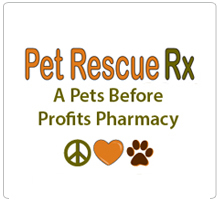 "A pets before profits pharmacy". 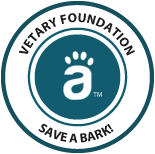 100%% of their profits are donated to an animal welfare org of the purchaser’s choice. Specify RDR at checkout. Does your dog need a vacation? 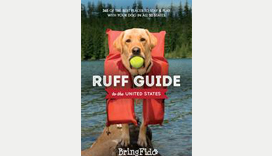 Pick up a copy of Ruff Guide to the United States for the scoop on 365 of the best places to stay and play with your dog in all 50 states. When you enter code “REZDAWG” at checkout, you'll get free shipping, and we'll get a $10.00 donation for each book sold! Shop locally! Since 2001, Whole Pets has been serving pets and their people in and around Boulder, Colorado. 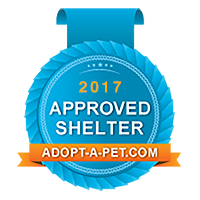 RezDawg Rescue is an approved an adopt-a-pet.com rescue. We believe that animals are entitled to kind and respectful treatment at the hands of humans, and must be protected under the law. 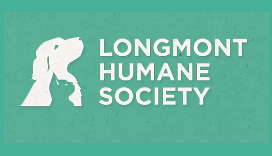 Learn more about our history, mission, and what we do to help animals nationwide. 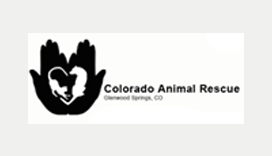 The Aspen Animal Shelter is a privatized, for-profit, self-sustaining, no-kill shelter which is primarily supported by income created via The Aspen Boarding Kennel. 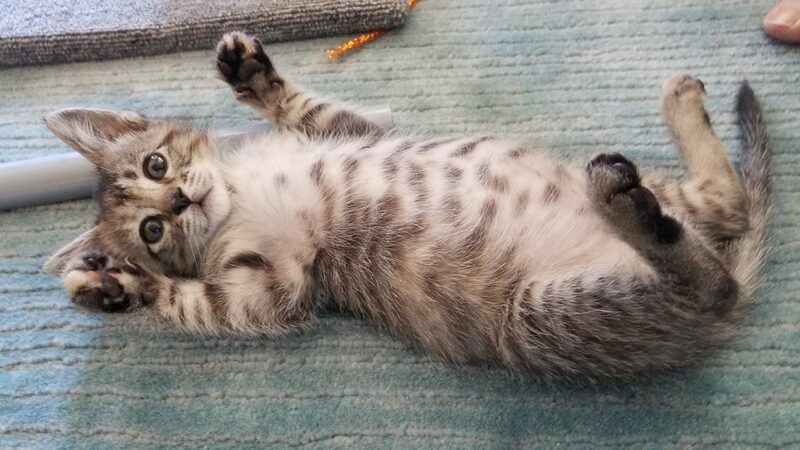 The shelter provides sanctuary for the homeless dogs and cats of Aspen, Pitkin County and beyond. To bring about a time when there are No More Homeless Pets. 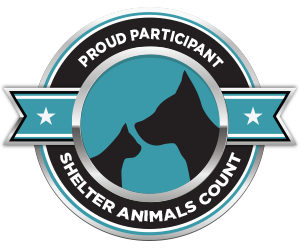 BISSELL’s Partners for Pets: Rezdawg Rescue Inc. is proud to be a Partner for Pets! BISSELL and LostPetUSA.net have teamed up to help organizations like ours raise money, and now you can help too! 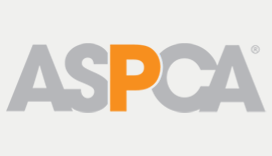 When you purchase pet products on www.bissell.com and enter the code ADOPT at checkout, a portion of your purchase will be donated to our organization. 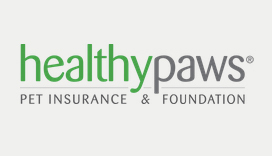 Providing safety and care to homeless and abandoned animals. RezDawg Rescue is a proud recipient of funding from Maddie's Fund®, helping to achieve a no-kill nation #ThanksToMaddie." 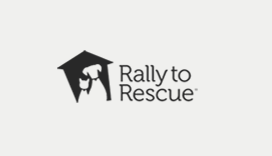 Purina Pro Plan's Rally to Rescue helps small rescue shelter's nationwide. The Telluride Animal Foundation’s mission is to reduce the number of homeless pets. 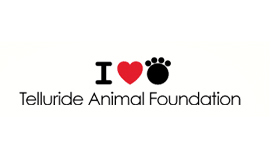 TAF focuses on supporting existing shelters and sanctuaries through targeted funding, sponsoring spay/neuter initiatives to fight euthanasia, providing food for struggling owners to keep their animals in their care, and networking rescue animals to increase awareness and adoption rates. Front Range Spine and Neurosurgery is your resource for the microsurgical treatment of neurological conditions. Use GuideStar to research any non-profit organization and to see RezDawg Rescue's non-profit status and information. We really like Printing Center USA because they have helped us create amazing, high quality calendars. Please visit their site to learn more. Vetary.com offers online vet scheduling tools. They receive a donation for every veterinarian appointment scheduled.